Because weight loss alone should never be your goal. Your goal should be healthy weight loss. 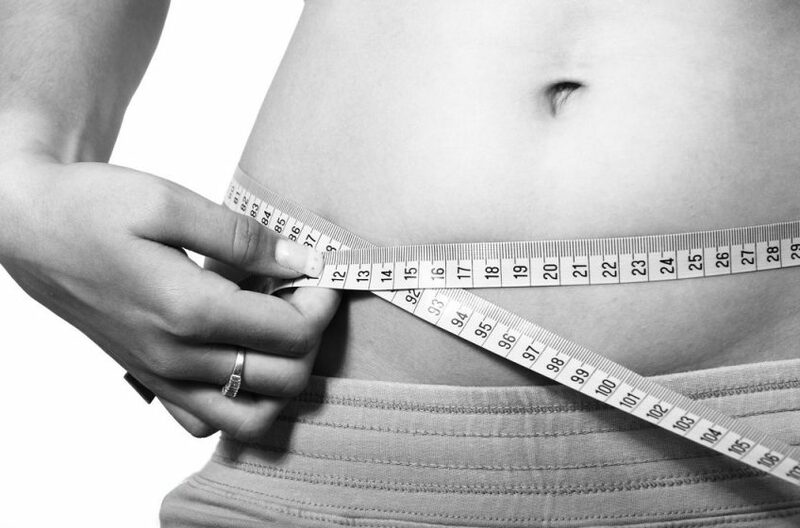 Not only will you lose weight but it’ll do wonders for your health as well. Aside from feeling fitter and stronger you’ll find yourself with more energy, in a better mood and with an improved memory. But why is slimming down something that nearly everyone seems to struggle with? It can often feel like you are doing everything right by you’re not getting the results that you deserve. It could be the case that you are making an error that you don’t even realize. 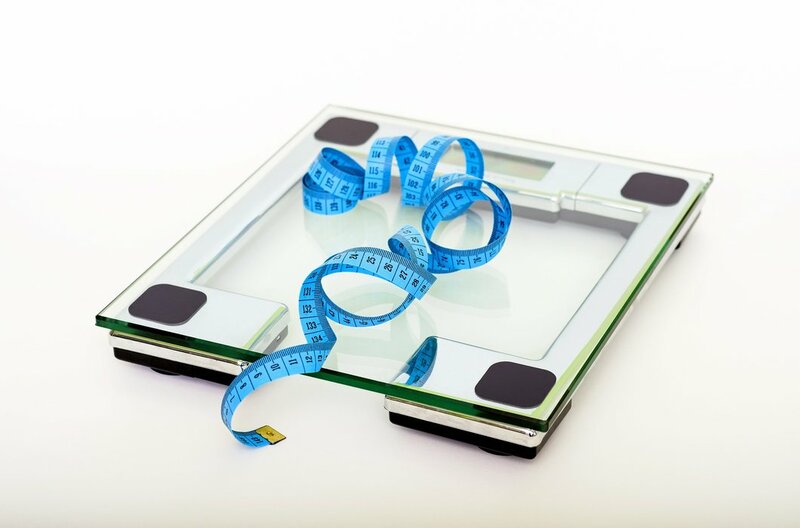 Here are seven commonly-made weight loss mistakes and what you should be doing instead. When someone starts themselves on a new regime to lose weight they often come up with a simple plan: cut their calories and exercise every day. In theory this is smart move, after all, weight is gained by consuming more calories than you burn, so if you burn more calories that you take in, you should lose weight. Unfortunately, it’s not as simple as that. This is because food is essential for your body, so if you eat far less, you are effectively telling your body that there is not enough food. Our bodies are clever. They interpret this sign as an issue of food shortage and take natural steps against it – reducing your metabolism and storing as much fat as possible. Of course the body can only do so much and this method would begin to work eventually. However, if you’re putting yourself through something as unpleasant as eating less and exercising more, it can be very easy to give up. Especially if you don’t start to see results quickly. The bottom line is that there are far more effective and healthy ways to see results quicker. ‘Sugar is the enemy’ goes the mantra of many different diet plans and weight loss regimens. And while it’s certainly the case that you should be aiming to reduce your sugar intake, you need to get out of the mind-set of seeing sugar as the one problem. This is because sugar is contained naturally in many extremely nutritious and healthy fruit and vegetables. So don’t necessarily assume that all sugar is bad sugar. It’s processed sugar and sugar syrups that are the real enemy here. It happens all the time – you’ve had a good week of dieting and exercise, so you step on the scales with high expectations. You find that either that nothing has changed or that things have gone in the wrong direction. This can be enormously demoralizing. So it’s important to remember that your weight can fluctuate massively throughout the day and that issues like water retention can play a huge role. There’s no doubt that cardio is important for any fitness plan. Whether you run, cycle or use cardio gym equipment, it’s a vital part of your plan. But many people make the mistake of assuming that their one form of cardio exercise will be enough to make them lose weight. It’s actually a much better idea to complete a full body workout with weight training in order to shed the pounds. Another issue that can cause a lot of people to come unstuck is when they start to work out or do exercise. Too many people will attempt to exercise without having bought the right equipment or gear. Unfortunately going running without wearing proper running shoes can be a recipe for a sprained ankle. Getting an injury just as you are starting to see results can really throw you off and stop you from exercising for a while. This can significantly set back your progress or even cause you to give up. 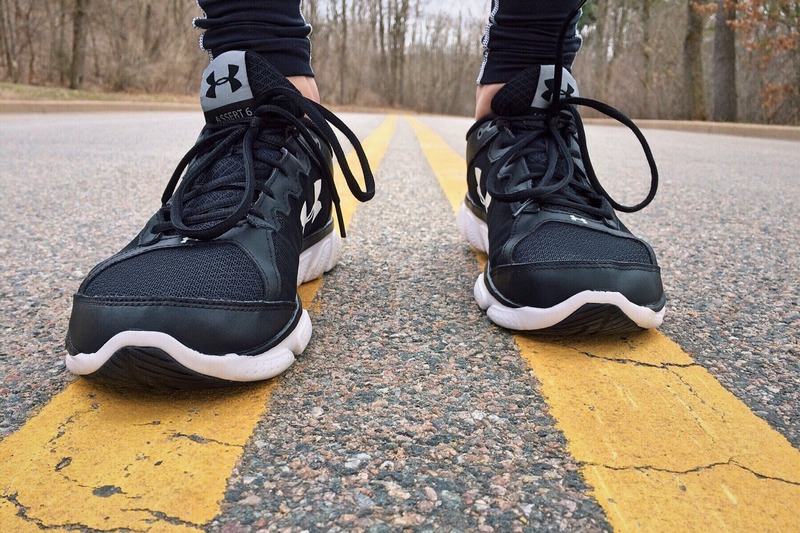 Before you take up any new form of exercise, visit a sporting goods specialist and pick up the gear and equipment that you need. Not only will it allow you to get more out of your training, it can also protect you from injuries. Studies have shown that not getting enough sleep can contribute negatively to your ability to lose weight. People who sleep for around eight hours per night have around double the chance of losing weight than those get less than six hours. There is still a commonly-held assumption that if product has the word ‘diet’ or ‘low fat’ written on it, then it must be good for you. The truth is just as with any food, you need to check the label to understand exactly what you are eating. Make sure that you choose food on the basis of its nutrition qualities rather than promise of the words ‘low fat’. If you’ve found yourself struggling with some of these mistakes – don’t worry! These are common issues that hold back a lot of people from achieving their weight loss goals. But understanding and avoiding these mistakes in the future can help you to set yourself on a better and healthier path. Remember your target, keep working hard and don’t be tough on yourself. You can achieve the healthy weight loss you’re looking for. Dakota Murphey works as an independent writer who enjoys sharing insightful articles and interesting stories on healthy living drawing inspiration from companies such as Sports Fitness. From working in the corporate world for over 10 years she has enjoyed spending the past few years working on being a better version of herself and focusing on her family. Dakota enjoys keeping up to date with all the latest methods, services and philosophies that help support and influence the wellbeing of humans. Follow Dakota on twitter. How Much Exercise Do You Need For A Healthy Heart?